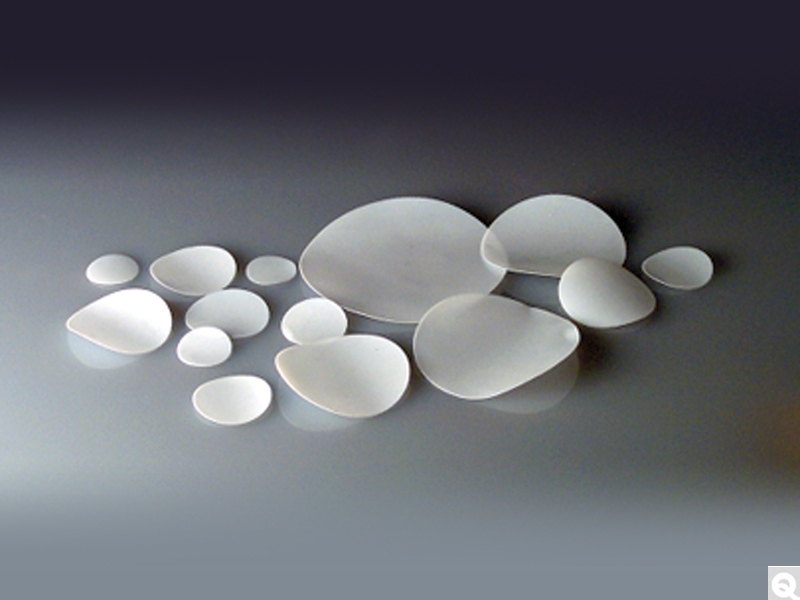 PTFE Discs are made of 0.010" solid virgin PTFE. They can be manually inserted into closures of appropriate size. Often used for environmental sampling. Convert ordinary caps into non-contaminating closures at a fraction of the cost. Just press the disc into your existing closure. Easy-to-clean. Easy to remove. Easy to replace.